The website, getcoke.com, appeasr to be fraudulent because we have received hundreds of fake "Coca-Cola Easter SMS Raffle" emails like the one below, asking us to send our name and mobile number to and email address at getcoke.com. 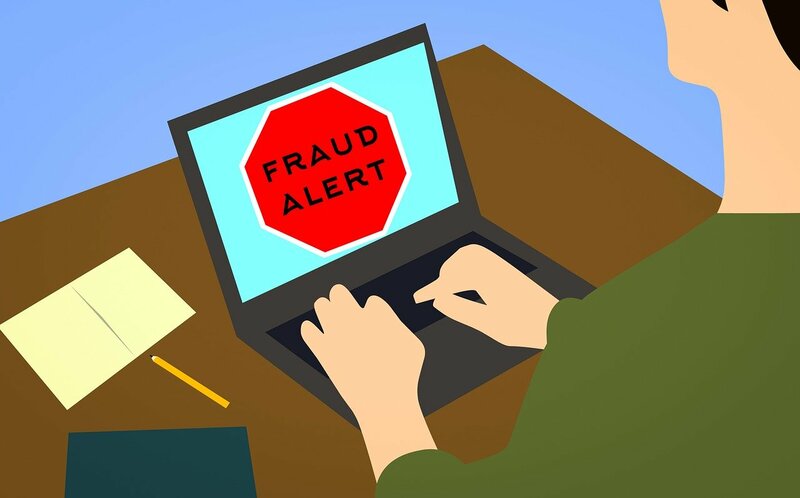 Lottery scammers' aim is to trick their potential victims into sending them money, which the scammers will claim is some form of processing fee or taxes. But, if the potential victims send their hard-earned money, the scammers will take it and disappear, and the victims will not get the lottery prize they were promised.